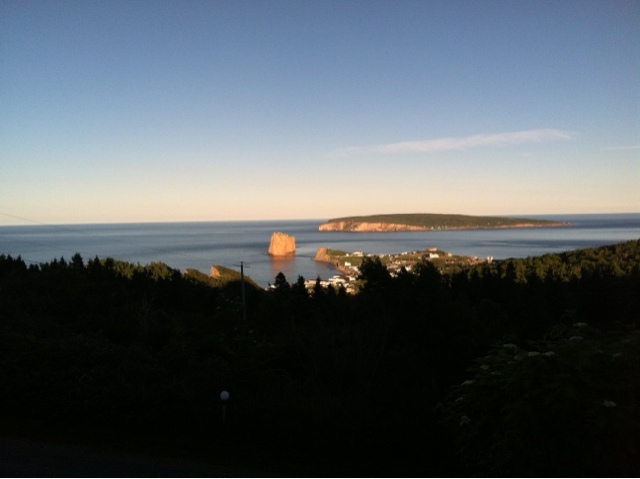 The view from our porch at Au Pic de l'Aurore in Perce Quebec. The blog is on vacation until July 1. Happy summer!